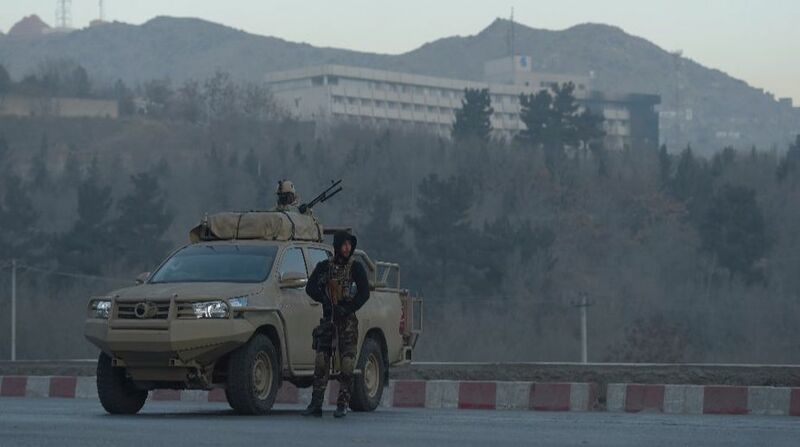 An Afghan staff member of the UN Assistance Mission in Afghanistan (UNAMA) was killed and a female Afghan UN employee was kidnapped after they were ambushed while travelling in a car here on Monday, the police said. The incident occurred at around 6.10 a.m. in the north of the capital, Kabul Police spokesperson Basir Mujahid told Efe news, adding that the driver of the vehicle was still missing. “We are investigating the incident in collaboration with a UN delegation to clarify if the driver is involved in the incident or if he was also abducted with the woman,” said Mujahid, adding that the people involved in the incident were all Afghans. According to the spokesperson, the UNAMA staff member’s body was found inside the vehicle. Some possessions of the kidnapped UN employee were found near a car which police believe belonged to the kidnappers. Abductions of international organization employees are relatively common, often with the aim of getting a ransom or securing militants’ freedom in exchange. A year ago, a Spanish volunteer at Red Cross was released after spending almost a month in captivity in Kunduz province. The Taliban also kidnapped a US professor and an Australian from the American University of Afghanistan in Kabul in August 2016. The insurgents had urged the US to release prisoners in exchange for the professors’ freedom. They remain in Taliban captivity.